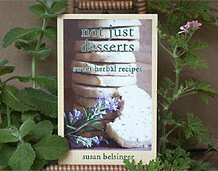 Over 200 Succulent Recipes Celebrating America’s Great Regional Cuisine! Classic Southwest Cooking presents the traditional fare of New Mexico, Arizona, Colorado and southern California, and Mexico with a contemporary twist—contemporary cooking techniques are combined with traditional ingredients to appeal to today’s palate. 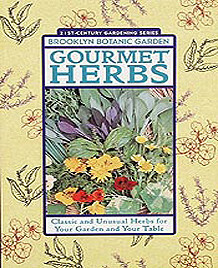 the authors pay equal and loving attention to the ancient foundations of the cuisine—rice, corn, dried beans, dried and grilled meats, and chiles. Familiar red and green chile sauces are included here as well as corn and blue corn tortillas, plus a wide array of salsas, beverages and appetizers to main courses and desserts. 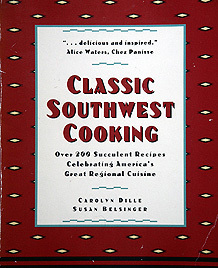 Carolyn Dille and Susan Belsinger, Prima Publishing, 1994.